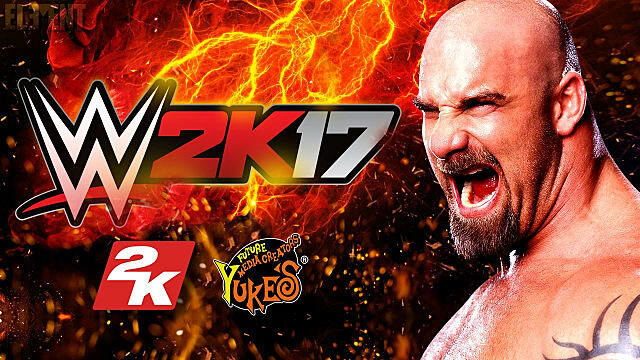 On Tuesday, WWE 2K17 will be released on console. 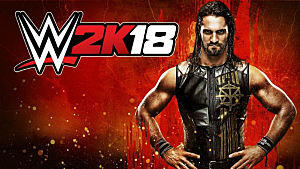 The game promises a lot, like backstage fighting, fighting in the crowd, AJ Styles, and more fighting. Despite all the fighting that could possibly be done, there are a few things we won't be able to do just yet. Here's a list of those things. If I have to hear one more blockhead commentator say something stupid in the game, I would like to show how my feet can be put to good use. 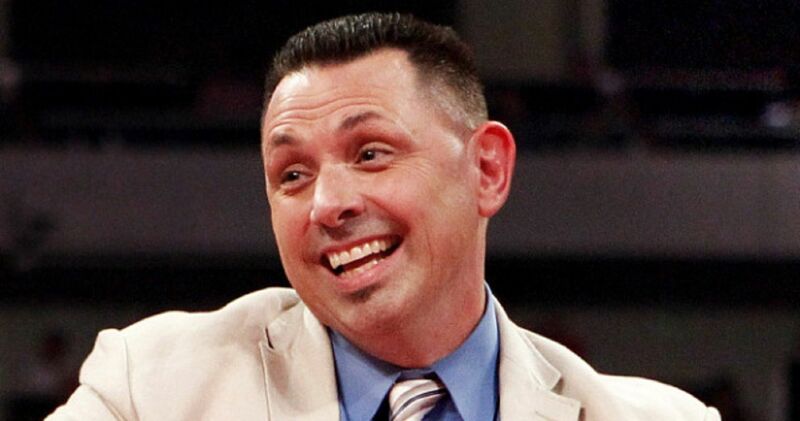 I think know I speak for everyone when I say we would all like to clock Michael Cole in the head with a steel chair. You can relax, Cole; I mean in the game. And may God have mercy on Otunga's or Byron Saxton's souls when we get our hands on them. Alas, we will have to wait a bit more for the commentators to get their comeuppance. 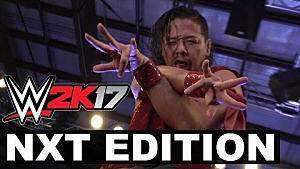 2K17 boasts a lot of different types of matches, but noticeably absent are the forklift and pole matches that were a staple of the late 90s. 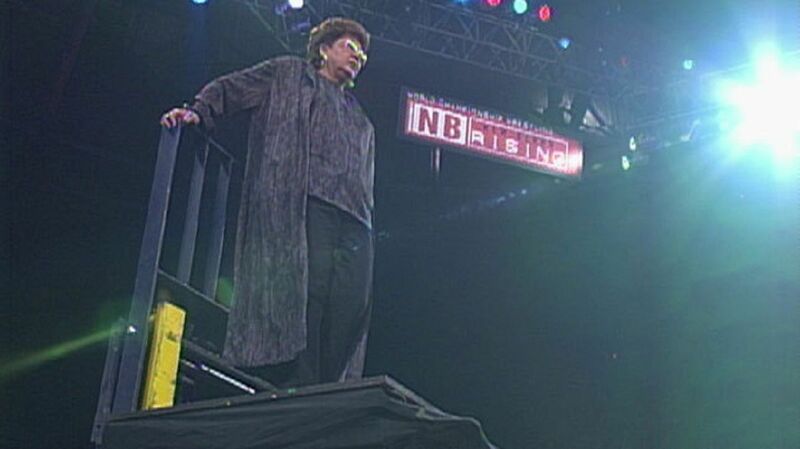 Contract on a pole match? Mother on a forklift match? We will never get to experience pitting the Vaudevillains against each other in a Paycheck on a Pole match where Aiden English wins, and Gotch has to figure out how to make two Hot Pockets last him an entire week. In one of the biggest whodunnits of the WWE, the whole roster was dead-set on trying to find out who ran over Stone Cold Steve Austin. Of course, it was Rikishi who did it for the Rock. 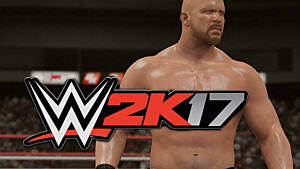 2K17 does not have the feature where you can create your own stories and scenes, so do not expect anyone else to get run over for the Rock (and for the people as well). 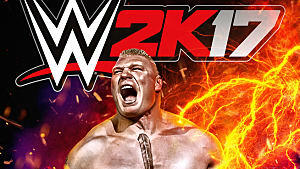 Everyone's favorite create-a-wrestler come to life, Ted Dibiase Jr., is not on the roster for 2K17. Of course, we all know that Dibiase left the WWE in 2013, and it hasn't been the same since. However, we can take solace in the fact that he is helping young boys out in Mississippi, so our boy Teddy is doing some good in this world. 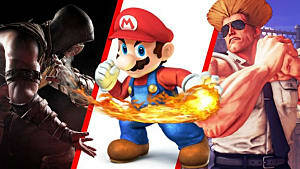 Still, it's an injustice that he isn't in the game. The Nexus could have been great. It would have been the genesis of McGillicutty, for one thing. 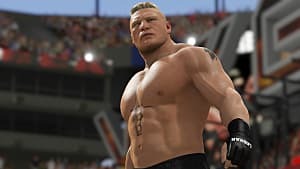 John Cena, for some crazy reason, defeated the Nexus soundly at Summerslam before destroying Barrett's hopes of becoming a main event player. It would be satisfying for John Cena to get what's coming to him. Unfortunately, this cannot be so. 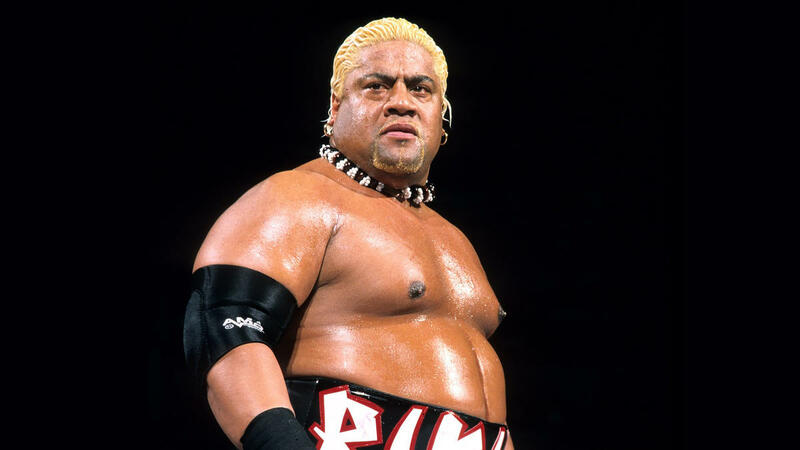 Barrett, Gabriel, Tarver, and Sheffield are gone from the roster while Otunga's busy talking to Rikishi about The Usos' new behavior on a movie set. That leaves Darren Young and Heath Slater, but it's not enough. Quite frankly, the only way someone will tear a quad while playing this game is by hooking his or her gaming system to a treadmill and powering the game by running. Your character also cannot tear a quad in the game, as this would be anticlimactic to say the least. While getting buried is a concern in the pro-wrestling world, in the game everything is all handy dandy. 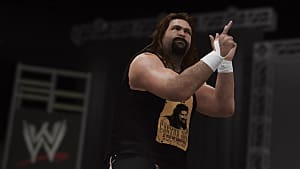 If you're playing in Universe mode, you simply cannot stop a wrestler from winning a championship or otherwise competing. The game is designed to allow random people to challenge champions, and you cannot prevent that. Thankfully this also means we won't get a repeat of the Nexus (RIP, Wade Barrett's main event dreams). Imagine at a point in Career Mode, you took a pill in Ibiza, and boom, you've been popped for drugs! Your wrestler will not compete for 30 days (or 60 if it's his second violation) and will have to drop any belt that he holds. If you get busted enough times, you get released, effectively ending your career mode. 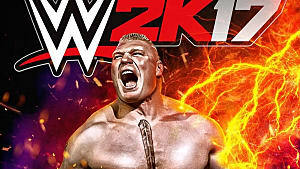 However WWE will not make light of the severity of getting suspended, so they will not include this in the game. Eva Marie has yet to make her spectacular debut on Smackdown, and it's quite a shame. She is just so unfortunate when it comes to her matches. 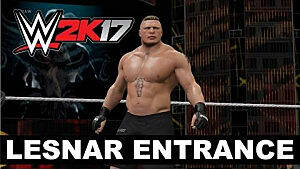 Most likely when you try to play Eva Marie in the game, her entrance will load, but she will not show up and your opponent will win by default. 1. Rename "Big Show" into "Shig Bow"
Because I would not stop bothering 2K17 about the ability to rename wrestlers, I received an angrily worded email from them telling me to stop asking them about the issue. 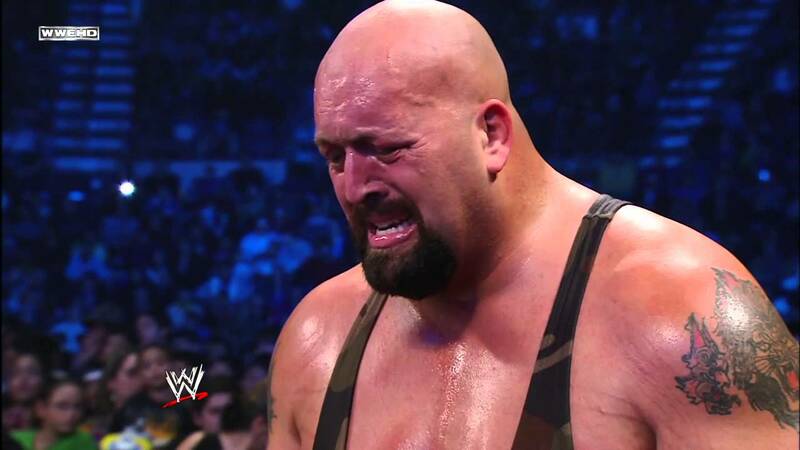 For this reason, we can expect that Big Show will remain Big Show and not Shig Bow like he ought to be. Oh well.